Lagos – A Lagos lawmaker, Mr Jude Idimogu, on Wednesday pleaded with the Niger Delta Avengers to embrace dialogue rather than using violence to seek the attention of the Federal Government. 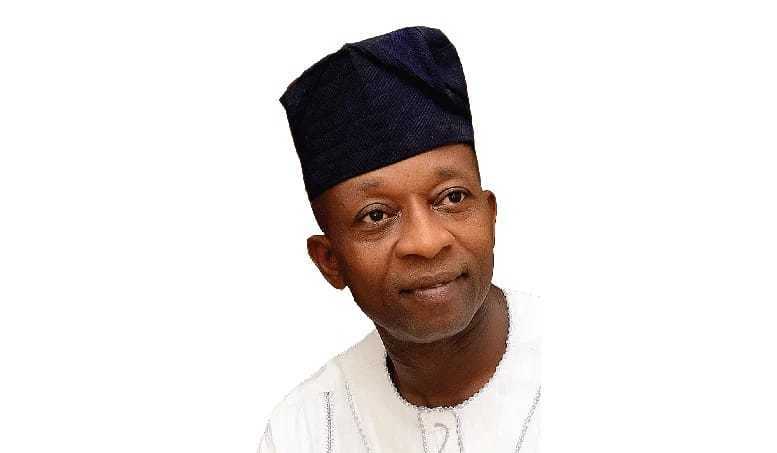 Idimogu (PDP-Oshodi/Isolo II), a member of the Lagos State House of Assembly, made the plea in an interview in Lagos. The lawmaker said the avengers and other militant groups had succeeded in drawing the attention of the government to the plights of residents of the Niger Delta. “The attention of the Federal Government has been drawn to the plight and grievances of residents of the Niger Delta. “They (Avengers) have received the attention of the Federal Government let them give room for peace through dialogue. This is the right way to go. “Right now, let the Avengers and other groups toe the line of dialogue. They should dialogue and let us move forward as the unity of the country is paramount,” Idimogu said. He said that the Avengers should not presume that the Federal Government was not sincere with the dialogue until the government failed to carry out whatever resolutions that would emanate from the dialogue. “You cannot say the Federal Government is not sincere as the dialogue is still open to the avengers and other groups. “It is after the agreement that you can know whether the Federal Government is serious or not with it disposition to agreements.” According to him, continuous vandalism of oil installations and facilities will not do the country and the region any good. “My worry now is that whatever they (Avengers) are doing right now will not favour anybody- the country, the region and even the Avengers. ” Idimogu, however, urged the Federal Government to focus on massive development of the region as well as the empowerment of youths in the area. “Government has to be careful. The issue of amnesty is not the way forward. We need massive empowerment and infrastructure. Let government empower young men and women from that area. “By the time the government takes care of the Avengers and they are settled, don’t be surprised another group will come up. He said that if the nation’s economy was totally grounded, it would affect the region too as what should have accrued to the region would not go there. There has been repeated destruction of oil pipelines by militants in the Niger Delta, prompting the Federal Government to offer the dialogue option.